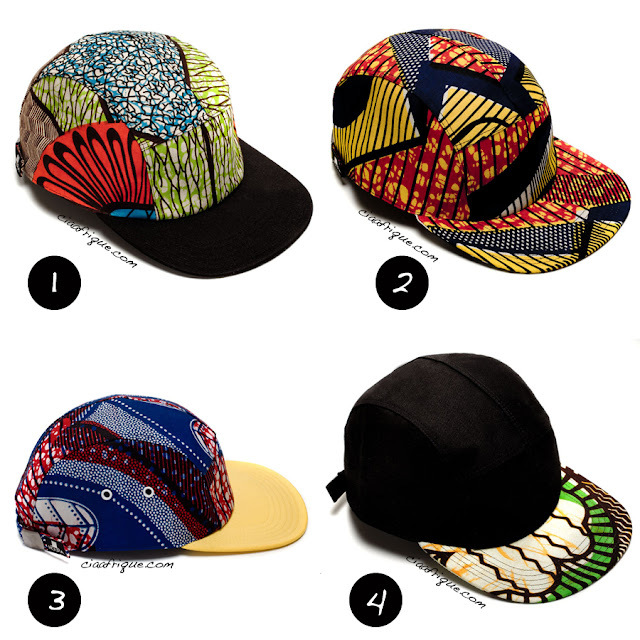 These cute kitenge hats are selling fast they are made by Moupia.We've seen Solange Knowles wearing a similar hat by South African designer Babatunde a few weeks ago. Ds is awesome! Wld def DIY it. I like! I would like one of these, where can I get one and for how much?